Matthew Donahue writes upon culture and creativity with particular emphasis in the field of popular music, popular culture, mass media and the visual arts, his writings have appeared in numerous magazines and journals. In late 1999/early 2000, his first book on the nationally known Hines Farm Blues Club was published on his imprint Jive Bomb Press. 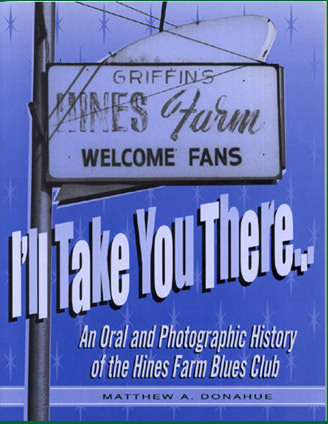 Titled "I'll Take You There: An Oral and Photographic History of the Hines Farm Blues Club." Upon completion of this publication Donahue sought out street poet Oba Maja from Chicago, whom he had a chance meeting in 2000. 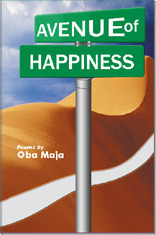 Inspired by his poetry the two worked together to release a poetry book of Oba Maja's work title "Avenue of Happiness" on his own imprint Jive Bomb Press. In 2009, he published a collection of his photographs of his art cars in a postcard book collection titled "Taking It to the Streets: An Art Car Experience." Currently Donahue is researching a few book and article projects, including the history and message of American rap and punk music, the heavy metal t-shirt in popular culture, heavy metal culture, popular culture concepts and personal anecdotes from his grassroots campaigns/travels. Click here to purchase "I'll Take You There: An Oral and Photographic History of the Hines Farm Blues Club" and here for "Taking It to the Streets: An Art Car Experience."